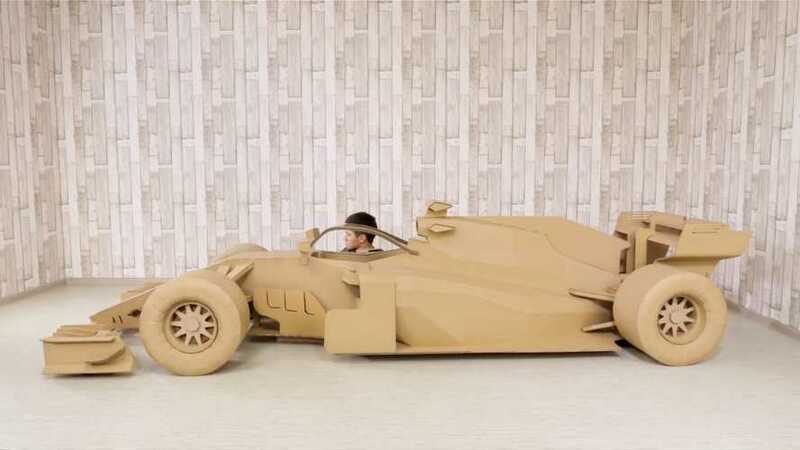 You can make your own F1 car at home. 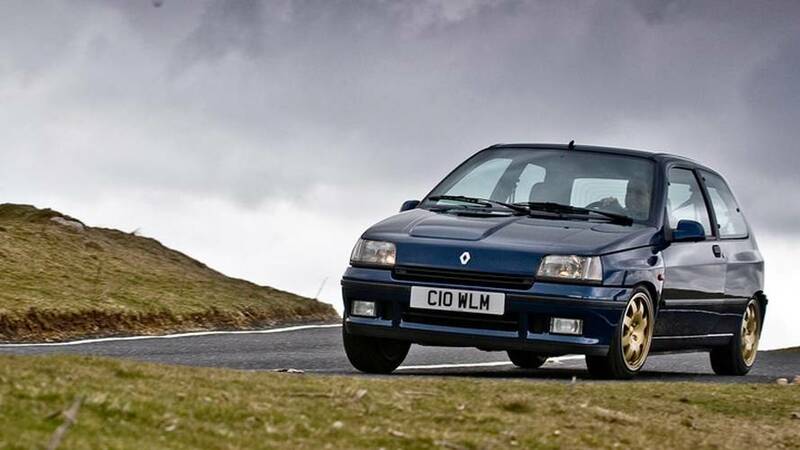 No carbon fiber needed. 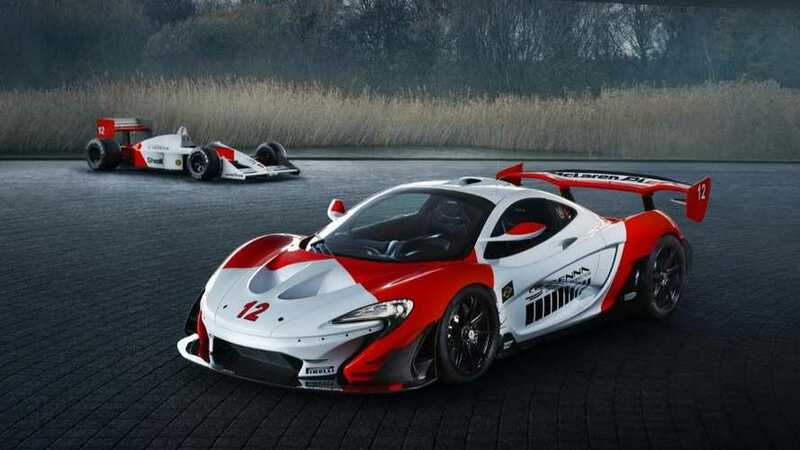 When you're spending big bucks to race in F1, it's okay to brag about it. 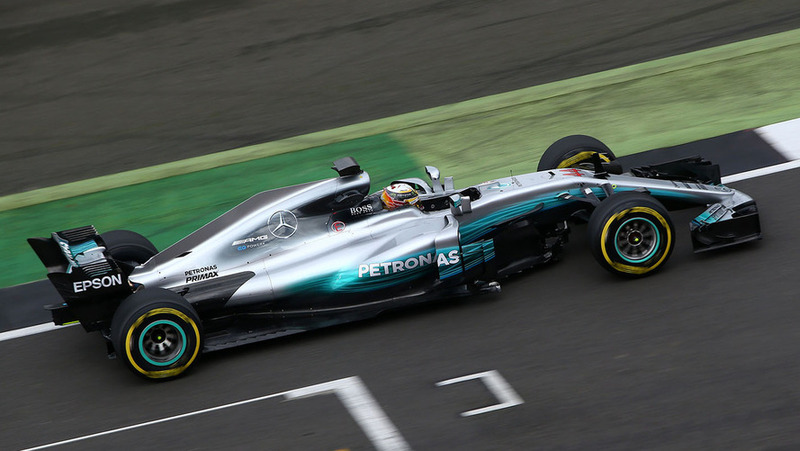 The possibility of Maserati entering Formula E is still being explored, even though the company is yet to make formal contact with the series. 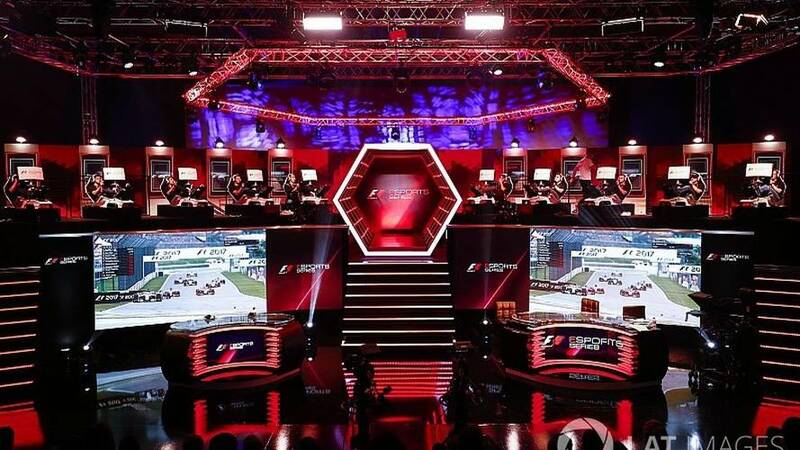 The winner will attend the race of his or her choice in 2018 and will be a non-playable character in F1 2018. 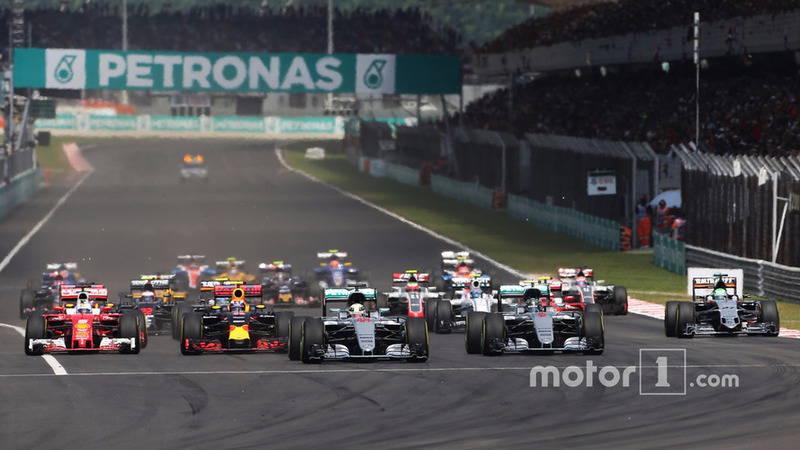 There could be a second race in China, too. 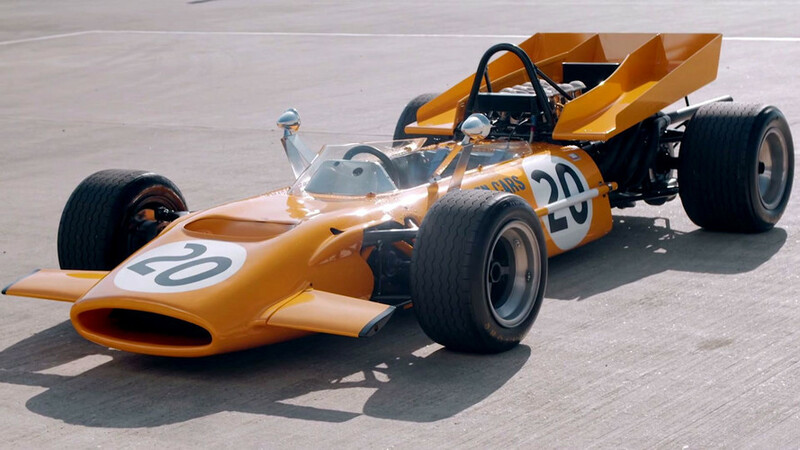 He originally drove the 4WD F1 car in the 1969 British Grand Prix at Silverstone. 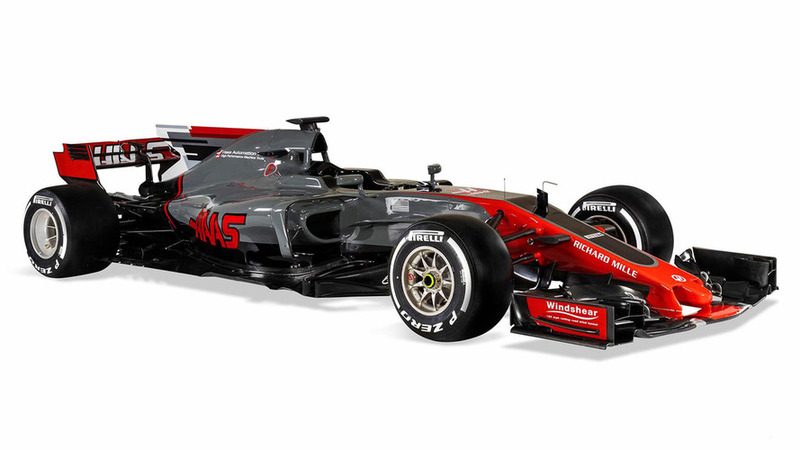 The Haas team revealed its second Formula 1 design to the world on Sunday afternoon when it issued pictures of the Ferrari-powered VF-17. 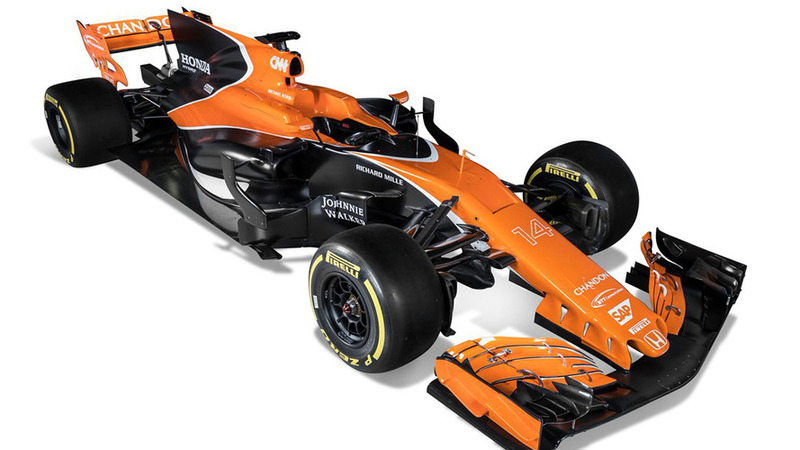 McLaren on Friday revealed its 2017 Formula 1 car - the MCL32 - finally confirming the team has switched to a mostly orange livery. 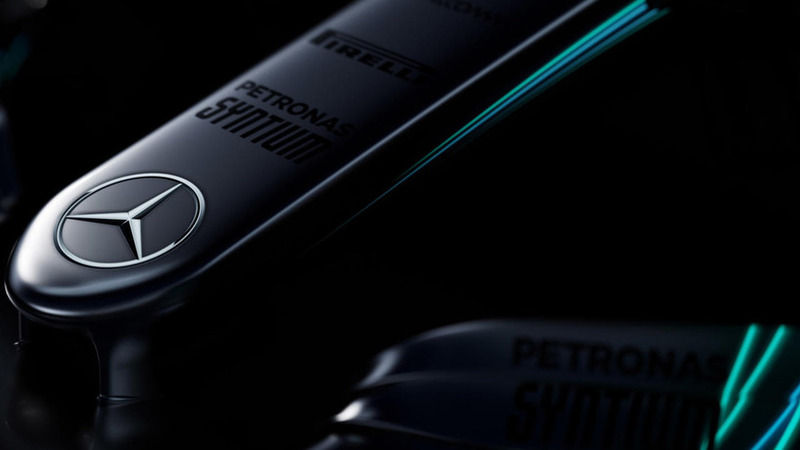 Mercedes has released some teaser images of its new W08 car ahead of its official launch at Silverstone on Thursday. 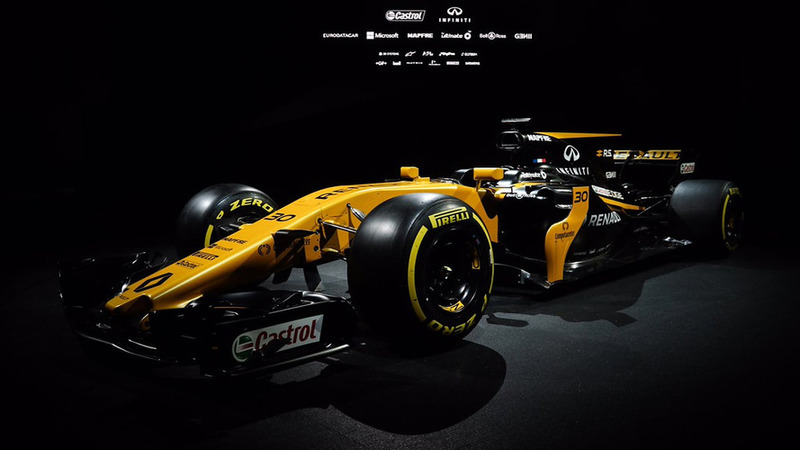 Renault has become the third Formula 1 team to reveal the car with which it will compete during the 2017 season. 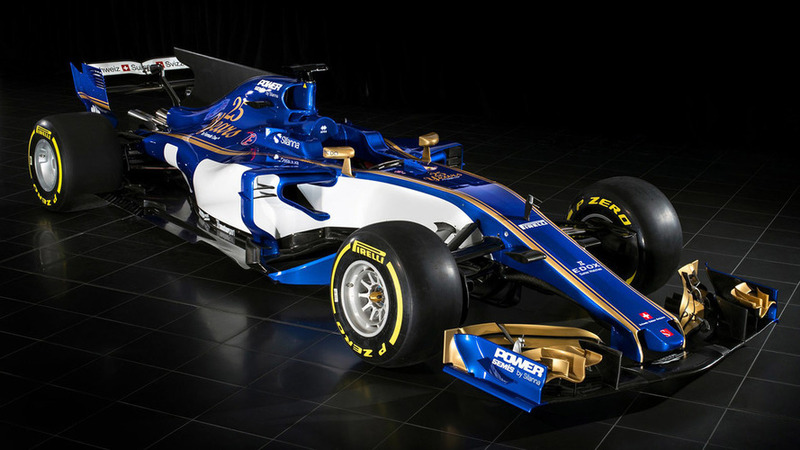 The C36 sports a shark fin and a new blue and gold livery. 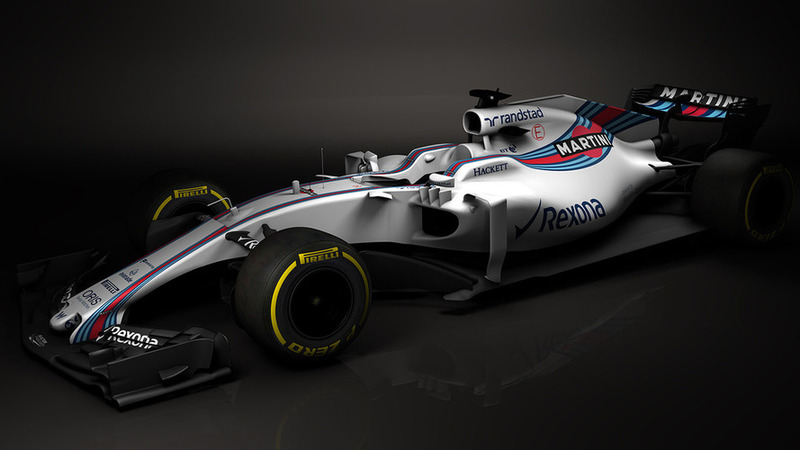 The first images of the 2017 Williams Formula 1 car have broken cover, revealed exclusively by Motorsport.com and Autosport. 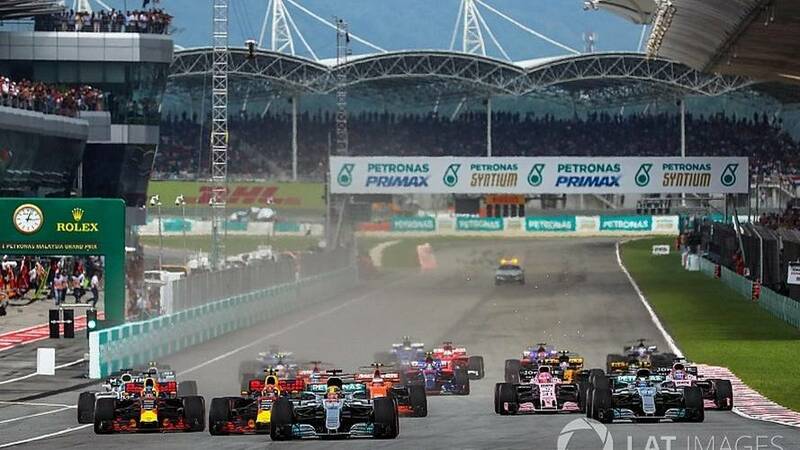 The European parliament has thrown its support behind calls for an investigation into anti-competition practices in Formula 1. 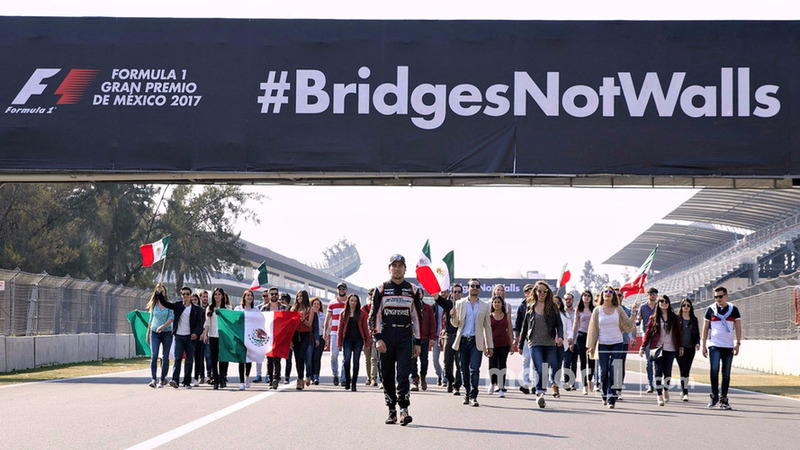 Sergio Perez has thrown his support behind a Mexican Grand Prix initiative to show solidarity for his country, in light of the fallout being caused by American president Donald Trump's attempts to build a wall between the two nations. 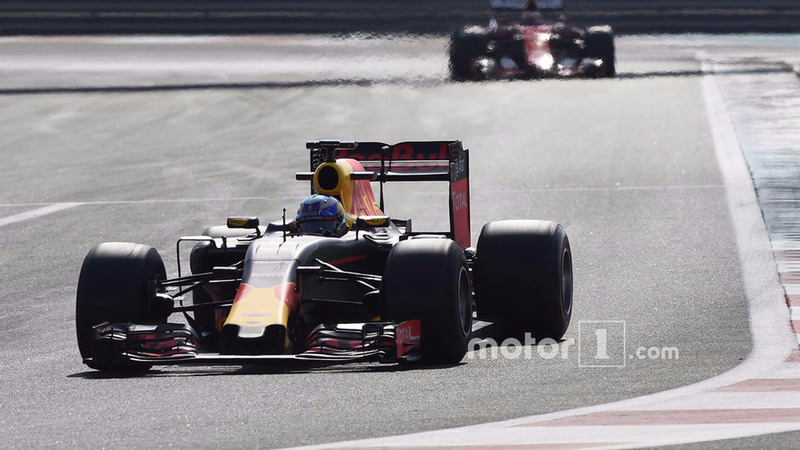 Formula 1's 2017 cars have delivered on the looks front, with leading figures insisting there is no repeat of rule errors like that which opened the door for ugly noses a few years ago. 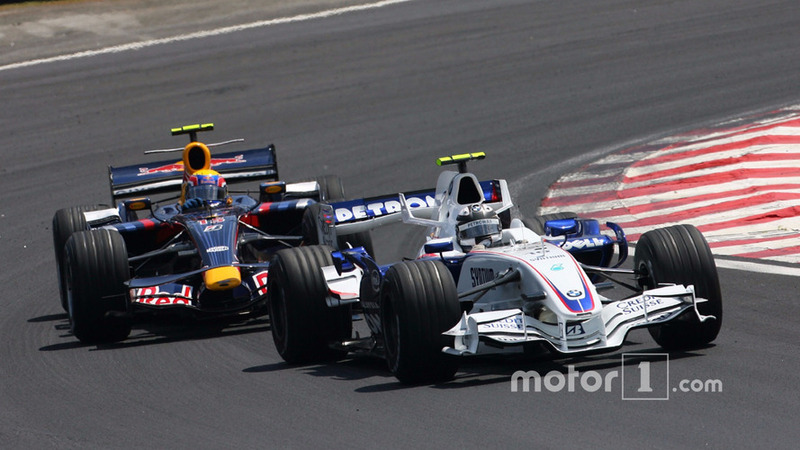 Mark Webber: F1 2017 will produce laptimes "like 10 years ago"
Mark Webber believes that the new F1 rules will take the sport “a good step forward” in terms of spectacle.